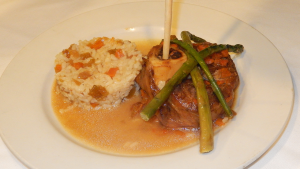 This week’s Dish of the Week is The Veal Osso Buco from Cibo Italiano Ristorante. 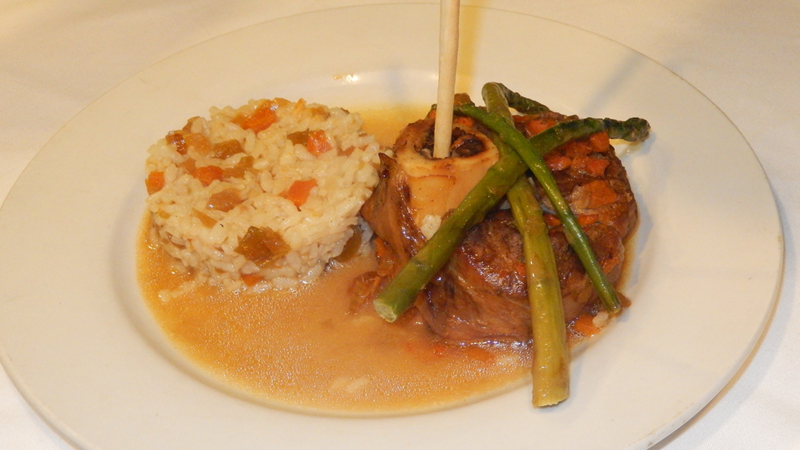 The tender braised veal is served with risotto and fresh asparagus. It is complimented by a breadstick to soak up the delicious broth. The Veal Osso Buco can be found on the Cibo Italiano Ristorante seasonal dinner menu. You can enjoy it for dine-in or take-out. Cibo Italiano’s BYOB is family-owned Italian restaurant conveniently located at 914 Limekiln Pike in Maple Glen. 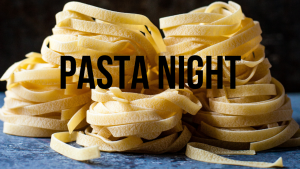 Offering a variety of modern and authentic Italian dishes including pizzas, pastas, seafood, salads, sandwiches and more. All food is prepared fresh to order with only the finest ingredients, and they pride themselves on giving you the best possible food experience. Check them out on facebook or click here to place a carry-out order.